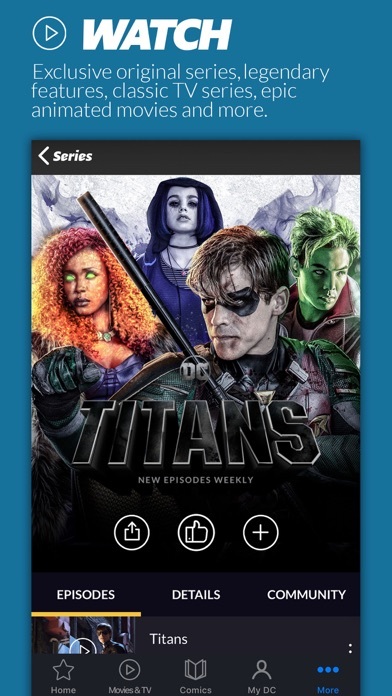 If they added a button to save a comic series just to improve the quality of life would be great. 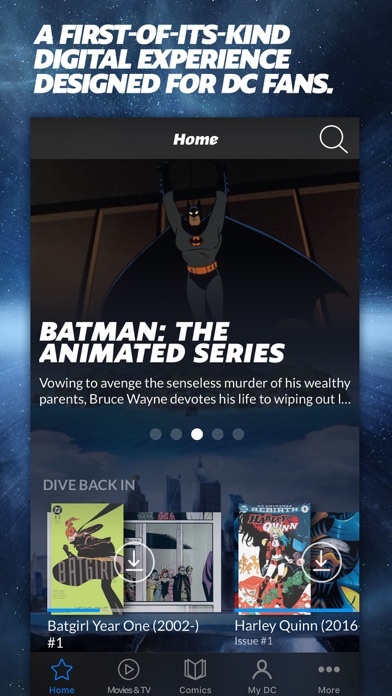 But the app has greatly improved since launch and I’m loving what it is now. Finally! This is the subscription I’ve wanted!! 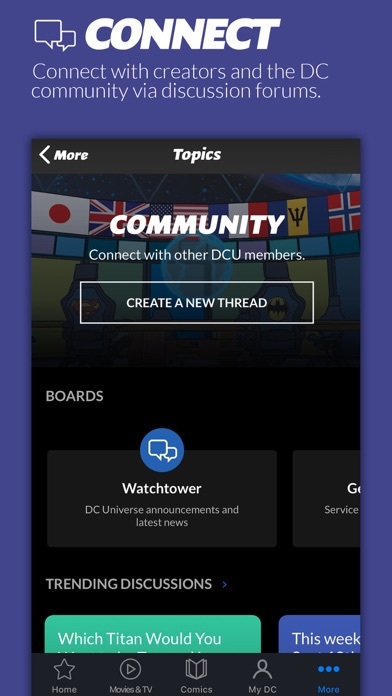 This latest update adds their 20k comics into the app. This is what I’ve been waiting for! Selection is excellent. Still not 100%, and they’ve still got a few problems. Most notably Action Comics and Detective comics, with over 400+ issues to load each screen, it basically cant load it on my iPad, so I have to add them to a list on computer. Minor inconveniences aside, THIS ..... IS ..... WHAT ..... I ...... WANTED!!!! Don’t really care about their tv shows, it’s the comics and they finally delivered on that promise. I think their comic reader is quite good. 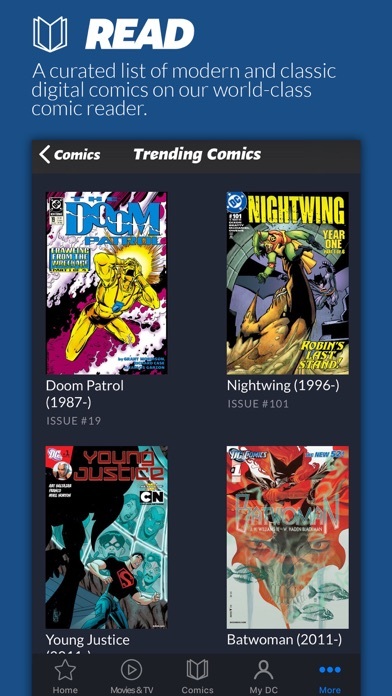 Not completely comiXology level good, but better than everything else out there except comiXology. The scan level for graphics is excellent. The app itself is still rough in some places. 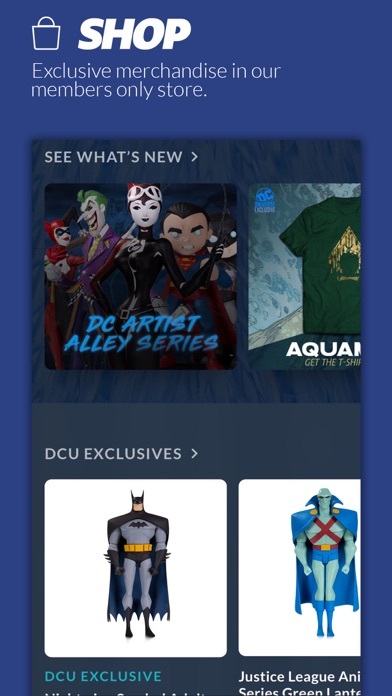 Filter function needs work (like ability to search for other characters besides the 6 most popular ones), and everything is still a bit Batman heavy, unfortunately, but DC seems to be improving on all of it. 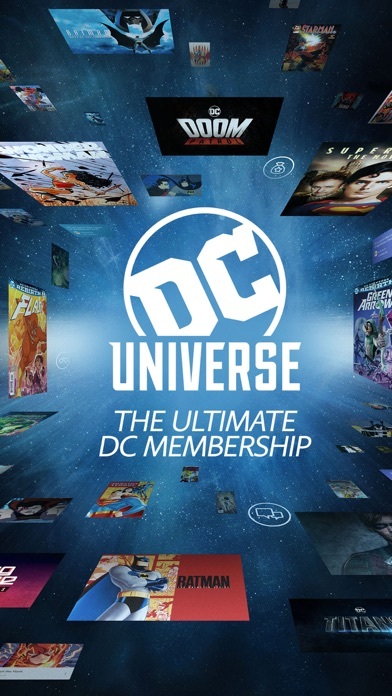 My biggest fear after a year is I’d have paid a subscription fee for a token comic collection while they promote their tv shows, which I cared nothing for. I am happy to report I am completely wrong and their comic book fans are being well served by the subscription. A few more app refinements and this will be a 5 star app. They’re already going to get a renewal out of me with their new comic offerings. I remember rolling pennies, raiding my parents' vehicle cup holders, mowing lawns, raking leaves, and shoveling driveways just so I could scrape together enough to buy the books in the series I was following. When a crazy title came out or crossovers were necessary to glean the whole story line it was a decision on the level of something Solomon would propose. But now everything is here. I can read whatever I want for hours without interruption. There is an info button, things are chronologically ordered... and there are shows!!! Thank you D.C.!! This is so great!!!! I’ve been waiting for DC to do this for years and I have not been disappointed. They’ve exceeded all my expectations. 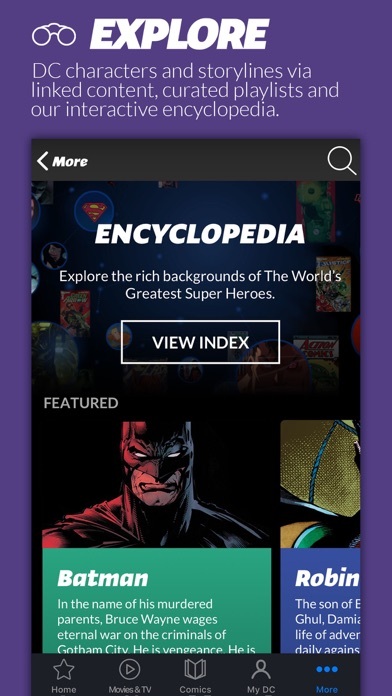 They’ve just added thousands of comics. I can’t even count all the ones I look forward to reading. I love all the movies and series, particularly the animated ones. The original series are good as well. It is by far, well worth the annual subscription. I already read several times that in comics alone.